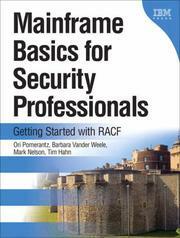 1 edition of Mainframe Basics for Security Professionals found in the catalog. 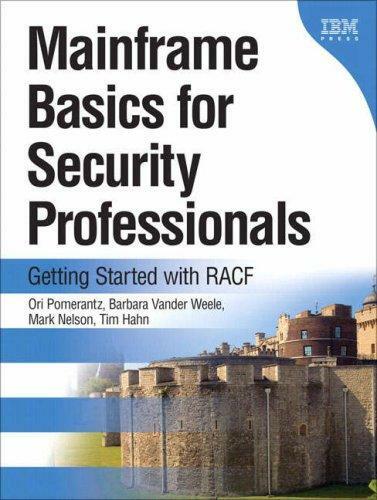 Are you sure you want to remove Mainframe Basics for Security Professionals from your list? Published January 7, 2008 by IBM Press .